The yak is a long-haired bovine found domesticated and in the wild throughout the Himalayan region of south Central Asia, the Tibetan Plateau and as far north as Mongolia and Russia. 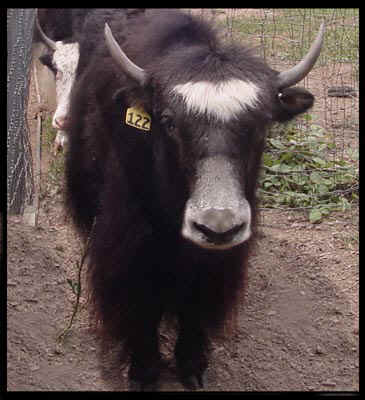 Yaks produce fiber, milk and meat. We plan to grow our yak herd in the coming months. Learn more about Yaks in America at the International Yak Association website.